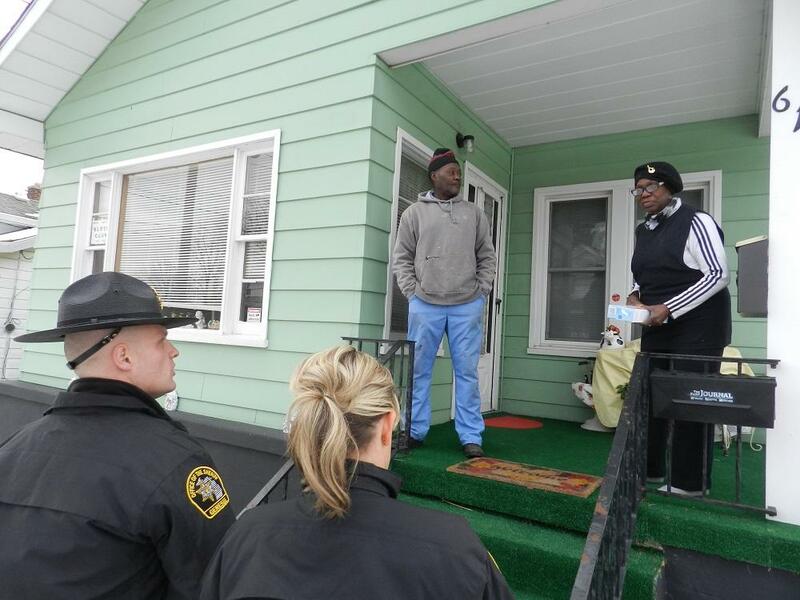 Officials are now going door to door in Flint handing out water filters. Genesee County reserve sheriff’s deputies started knocking on doors just after 10 am in a neighborhood on the city’s north side. If someone answers, deputies hand out bottled water and filters to homeowners who need them. While thousands of water filters have been handed out, many people in Flint are still not using them to filter lead from their drinking water. Sheriff Robert Pickell says the homes in this neighborhood are some of the oldest in town, with some dating back to 1900. 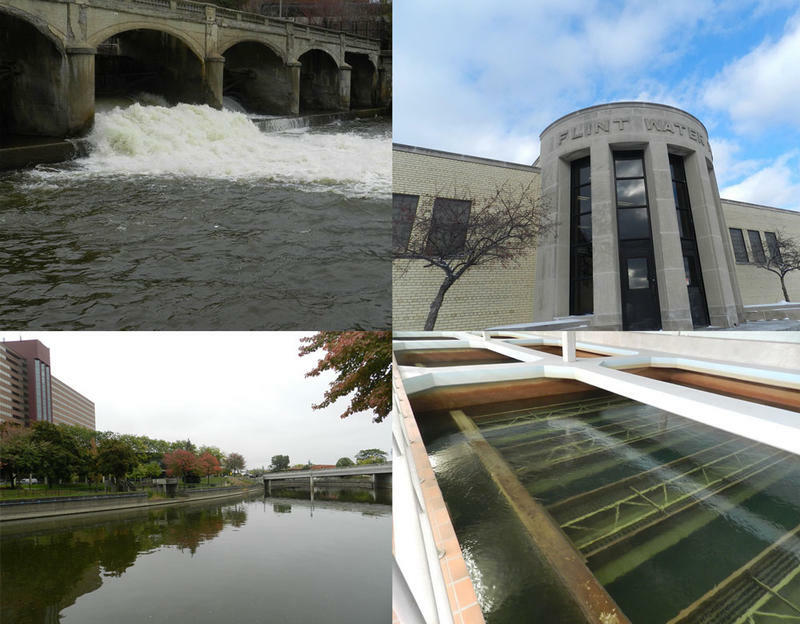 Those old pipes are likely leeching lead into the drinking water, due to the city’s disastrous switch to the Flint River in 2014 without corrosion controls. The city switched back to Detroit water last fall, but health experts say Flint’s water is still not safe to drink. In December, Flint’s newly elected mayor declared a ‘state of emergency’ because of the lead problem. This month, the county and the state followed suit. Officials hope a federal disaster declaration will lead to millions of dollars in aid to the city. 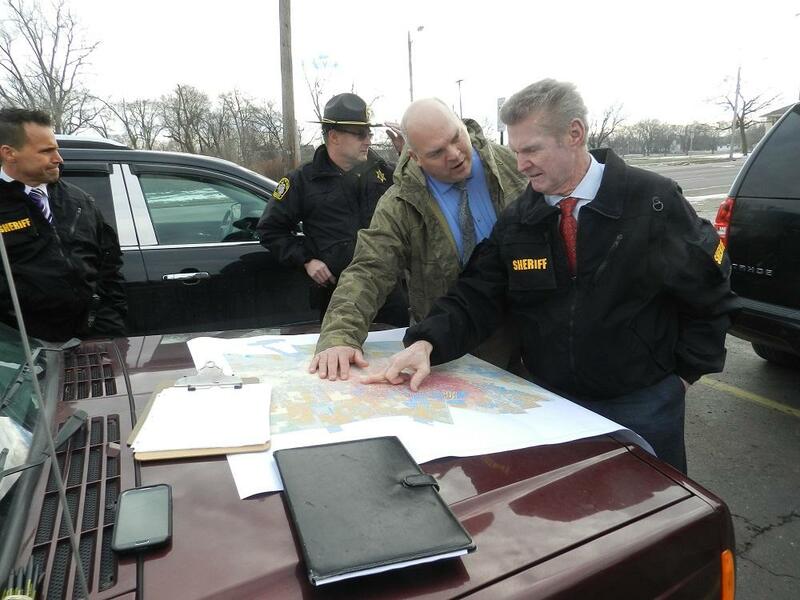 But Sheriff Pickell is concerned the “bureaucracy” created by the recent State of Emergency declaration will actually make it harder to help people. In the meantime, the sheriff says they will try to reach as many people as possible by going door to door handing out bottled water and filters. Many of the people who received filters today have been using bottled water for more than a year. 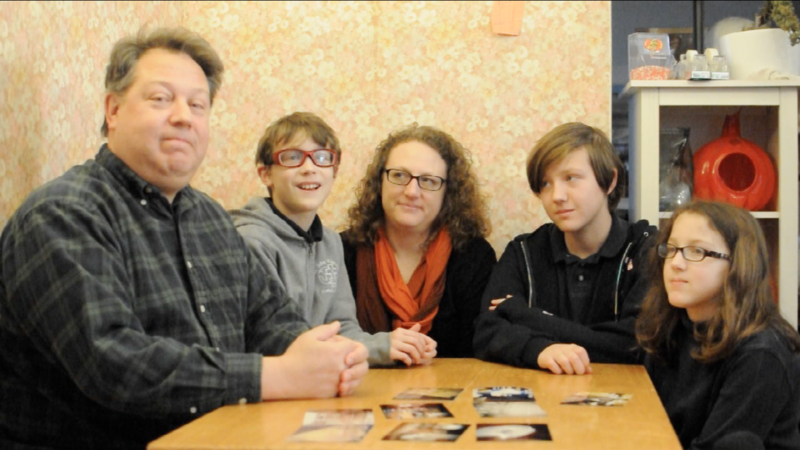 Some received filters from the state last fall, but those filters no longer work. Governor Rick Snyder has declared a state of emergency in Genesee County related to lead contamination of the city of Flint’s water supply. It’s been three months since the state first acknowledged lead contamination in the city’s water supply. The scandal cost the state’s top environmental regulator his job, and the U.S. Justice Department has joined an Environmental Protection Agency investigation into what happened. 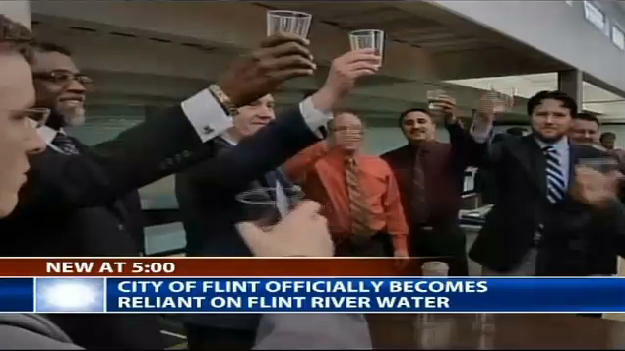 Flint's water crisis will be the subject of a new course at the University of Michigan-Flint. Students will get one credit for taking the course (and doing assignments); people from the community can take the class for free. Suzanne Selig directs U of M Flint's Department of Public Health and Health Sciences. She says the class is a natural fit with the university's mission to be a bridge between academics and the community. 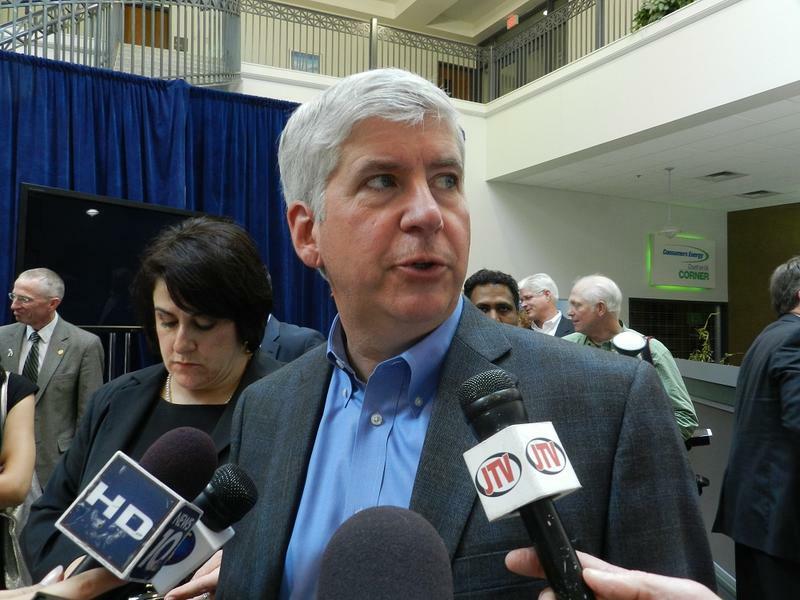 Common Cause, a political watchdog group, is calling on Governor Snyder to release all documents related to Flint’s water crisis. The governor’s office is not covered by Michigan’s Freedom of Information Act. As Flint's water crisis unfolded, there was a lot of news about decisions made by top level officials. 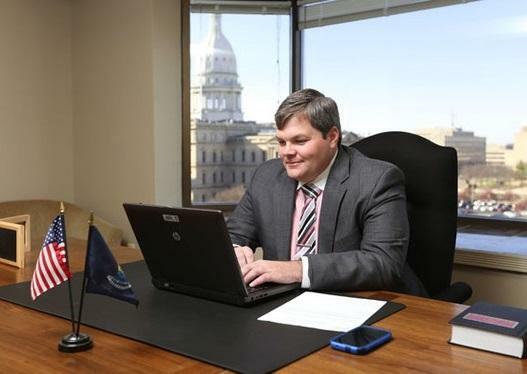 A state lawmaker wants to make it a felony for state employees to manipulate data in official reports. State Representative Phil Phelps, D-Flushing, says there’s no law on the books to punish state employees who intentionally distort data to change the outcome of an official report.